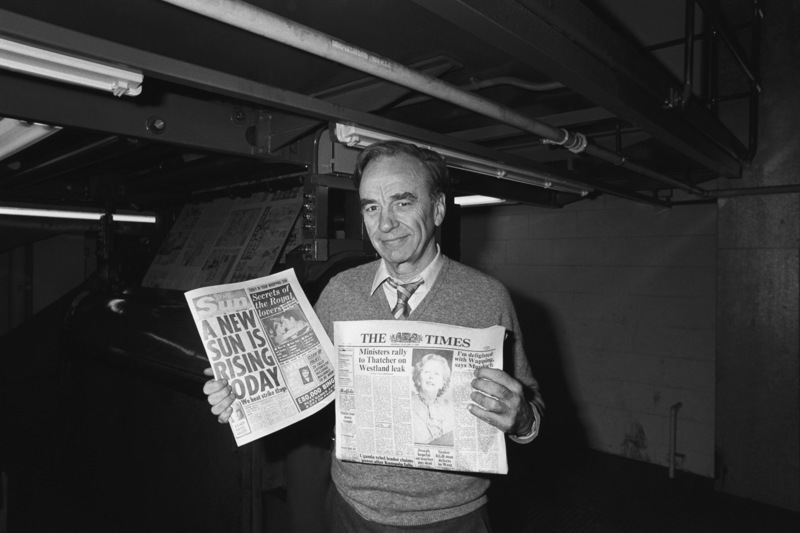 When the world’s most powerful media mogul wanted to revolutionise Britain’s national newspaper industry he turned to Tom Bell for help. Tom Bell was instrumental in ensuring Rupert Murdoch’s switching of his News International empire to Wapping, East London, was a success. 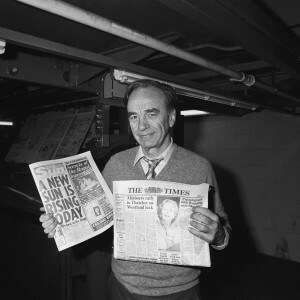 Rupert Murdoch was hell bent on wresting power away from the unions and freeing his News International business from the malevolent stranglehold of left wing activists. 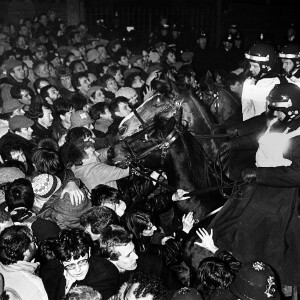 The infamous Wapping Dispute of the mid-1980s represented the biggest gamble of Murdoch’s life. 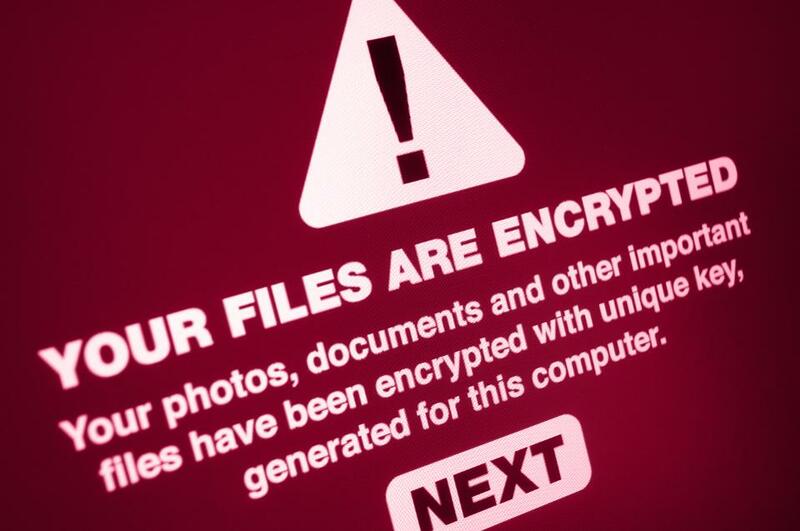 It hinged on whether he could get tens of millions of newspapers past thousands of militant pickets. Tom Bell made it happen. He was indefatigable. It was the beginning of the end of ‘Fleet Street’, but another chapter in the remarkable rise of a man born into poverty, but destined for the top. 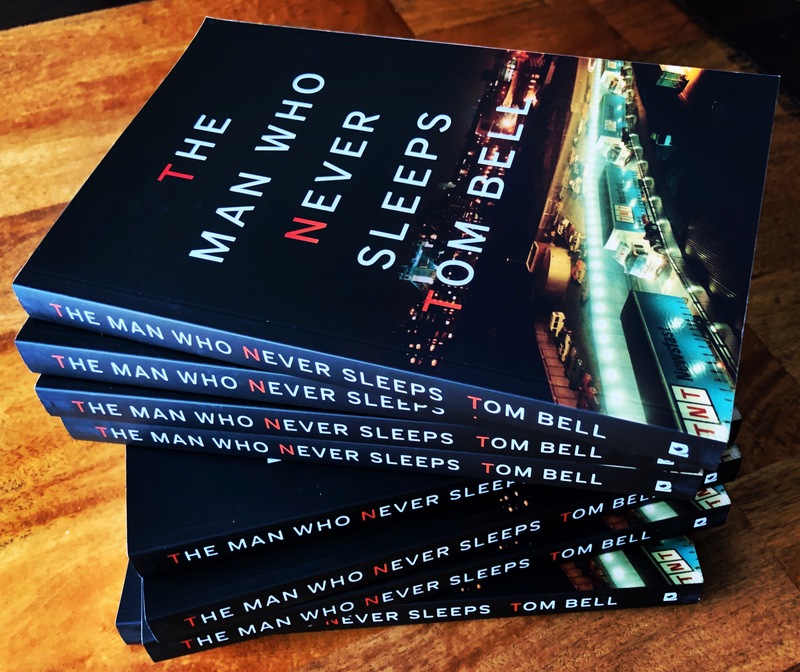 Pre-orders and favourable reviews of The Man Who Never Sleeps have been in abundance before the book goes on general sale in early April. Tom Bell has been a catalyst for many a change throughout his 67-years. As a child he would scavenge on bitterly cold, windswept beaches for sea coal, to stave off the worst of freezing Scottish winters. 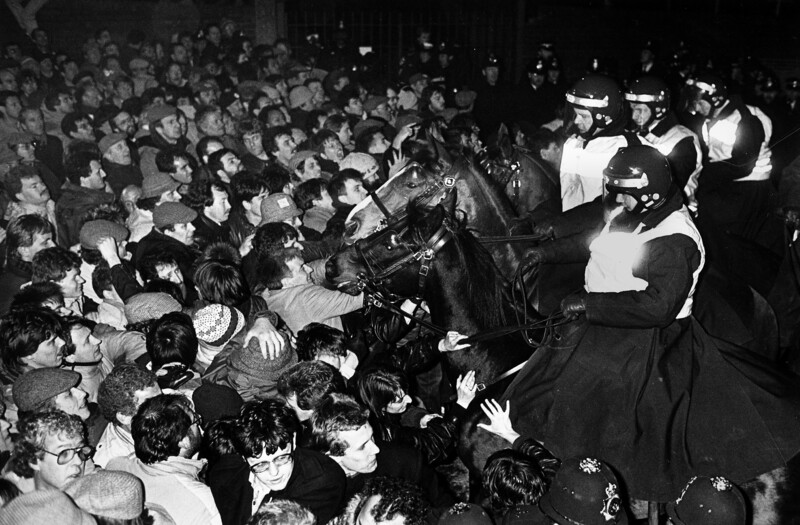 Violence outside Fortress Wapping as Tom Bell masterminded plans to ensure millions of copies of The Sun, The News Of The World, The Times and The Sunday Times got through the picket lines manned by thousands of striking print workers and union militants. Adversity only served to fuel his relentless determination to better himself. 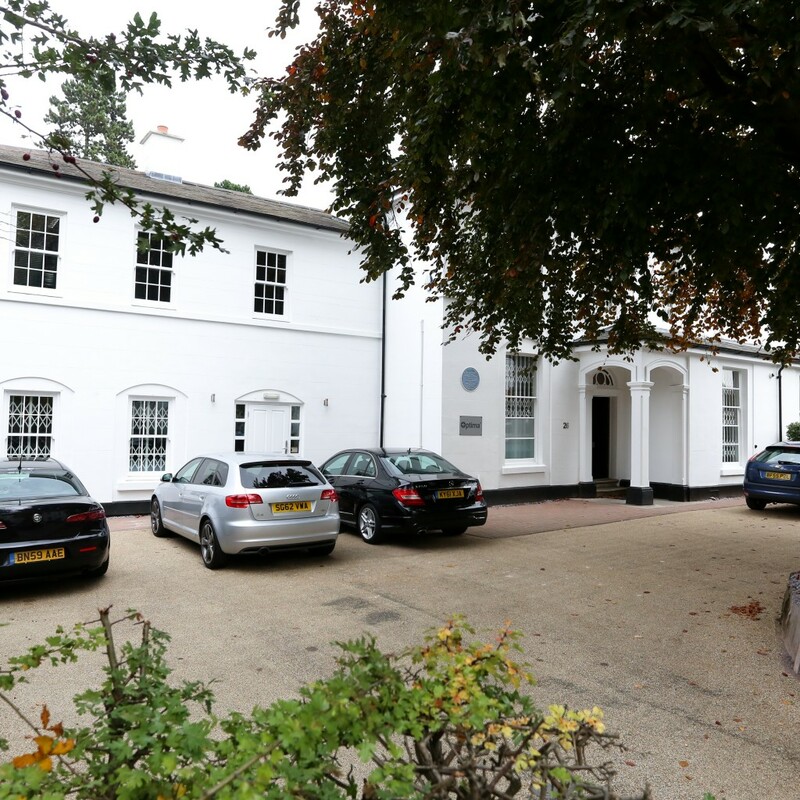 Hard work, talent and sheer bloody mindedness, saw him go from driving a lorry to clocking up millions upon millions of pounds in profits as a ground-breaking ‘Captain of Industry’. 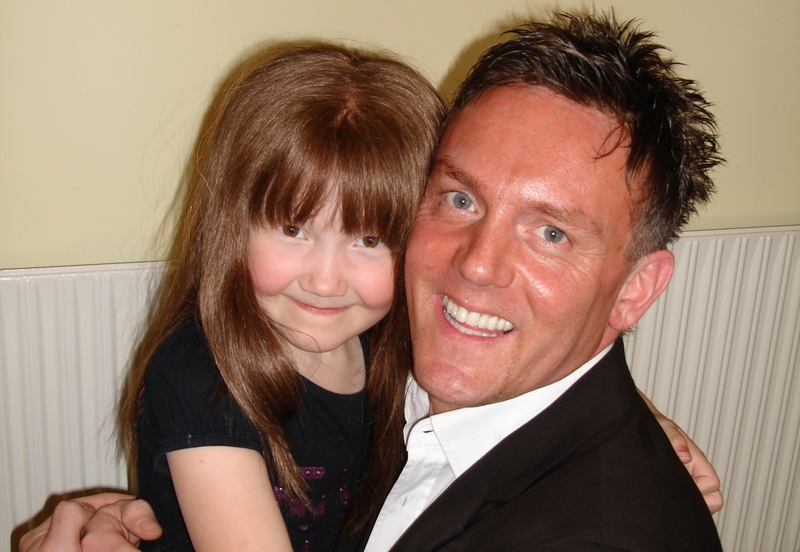 His uncanny ability to make money changed the lives of tens of thousands of mentally, physically and socially disadvantaged children, exploits that earned him a date with The Queen and an OBE. 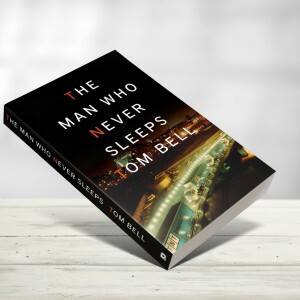 The Man Who Never Sleeps – written by David Walker – the autobiography of Tom Bell OBE – has been dropping through the letter boxes of hundreds of readers in recent weeks. Ruthless and compassionate in equal measure, a maverick who didn’t suffer fools gladly, Tom Bell grabbed every opportunity that came his way. 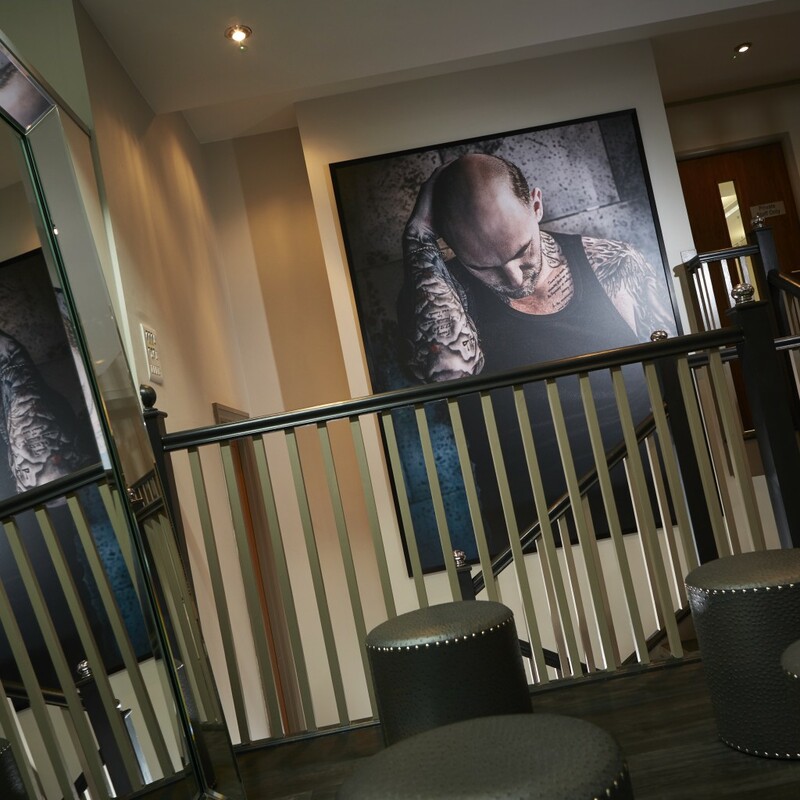 From a bleak tenement in Kirkcaldy, to a lifestyle mixing with royalty, sports celebrities and icons from films and music, his story is an inspirational tale of rags to riches, based on a mantra of work hard and play hard. 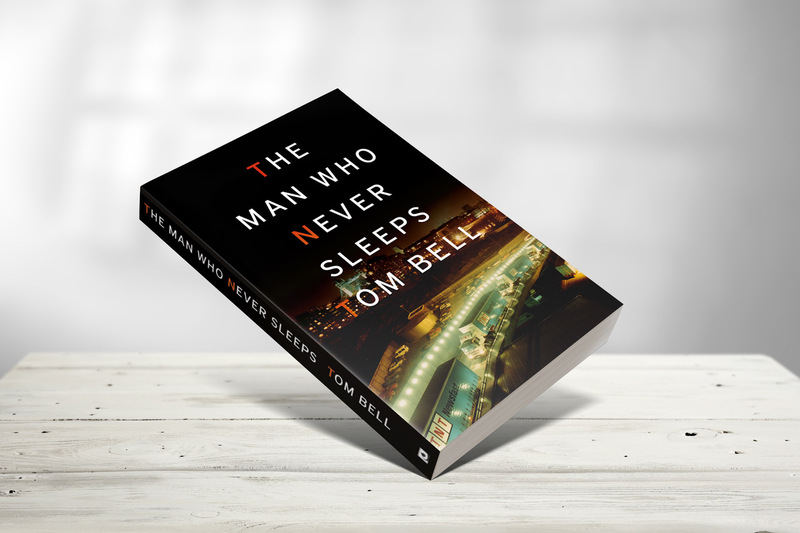 According to Rupert Murdoch, Tom Bell was, ‘The Man Who Never Sleeps’. 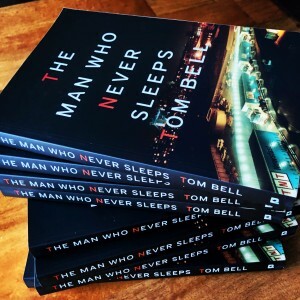 Published by The Book Guild, ‘The Man Who Never Sleeps’, featured at The London Book Fair and been the focus of a prime drive time interview and discussion on Talk Radio Europe in recent weeks. The book has already gone to reprint just 13 days after publication. 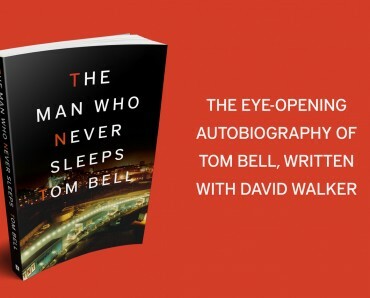 The Man Who Never Sleeps represents David Walker’s book-writing debut. 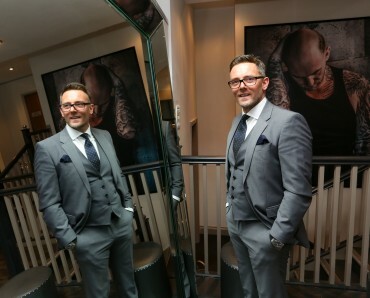 His second book, focusing on the financial pyramid of English football and the vagaries, pitfalls and triumphs of football club ownership, is already underway. 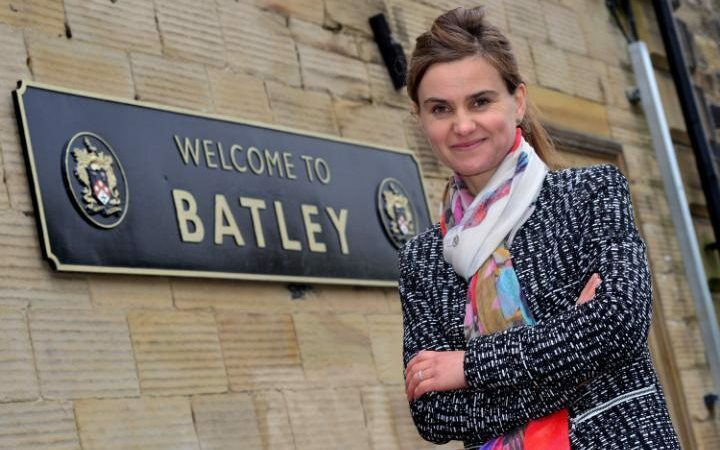 Even as someone who stays well appraised of news and current affairs, I have to admit that prior to this time yesterday I hadn’t heard of Jo Cox, Labour MP for Batley & Spen. Tragically, like millions of people the world over, I am now all too aware of this wonderful woman, following her brutal murder. 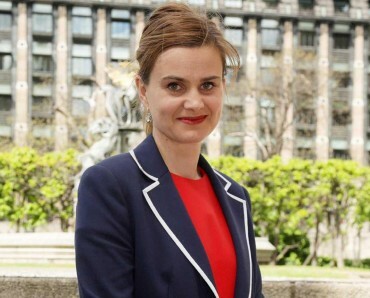 Yorkshire born & bred – Labour MP Jo Cox who was brutally murdered yesterday. The overwhelming outpouring of love, warmth, admiration and respect from those who knew Jo, gives the rest of us an insight into a truly lovely, compassionate, intelligent, gifted and tenacious lady. Pure evil has robbed us all of a dynamic bundle of energy – a force for good – a politician who refused to be pigeon-holed by petty party politics, an individual who just wanted to make a positive difference. 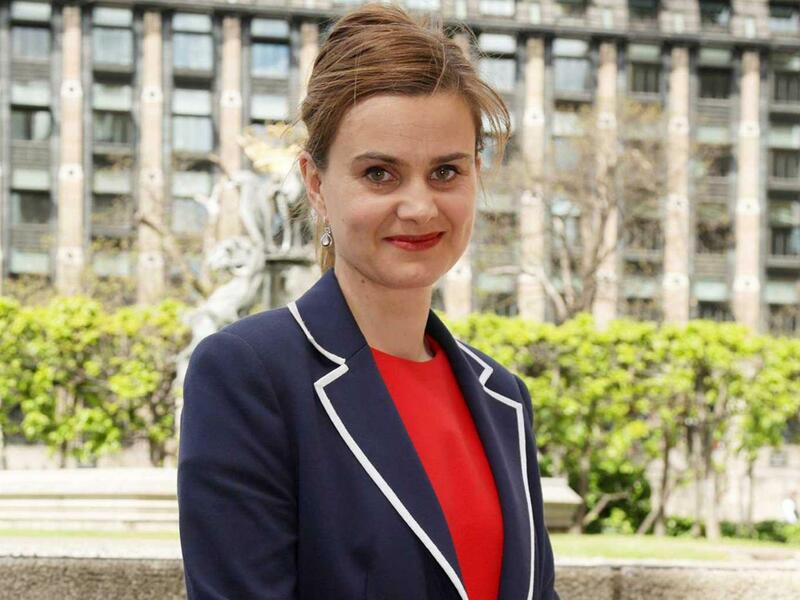 Rising political star – Jo Cox was destined to shine in Parliament for many years to come. The tributes following her death have gone way beyond the perfunctory sympathies expressed by politicians when a fellow Member of Parliament dies. The killing of Jo Cox has shocked a nation, left her family, friends and colleagues grief-stricken and touched the hearts of those who didn’t know her personally or, until 24 hours ago, were ignorant of a Yorkshire lass, a 5ft ‘pocket rocket’ who worked and campaigned relentlessly to help some of the world’s most disadvantaged people. At the very least it’s a great screenplay for a Hollywood blockbuster – a thriller with deeply sinister undertones. At a push it could stretch to a sci-fi movie focussing on an abduction by aliens, why not? 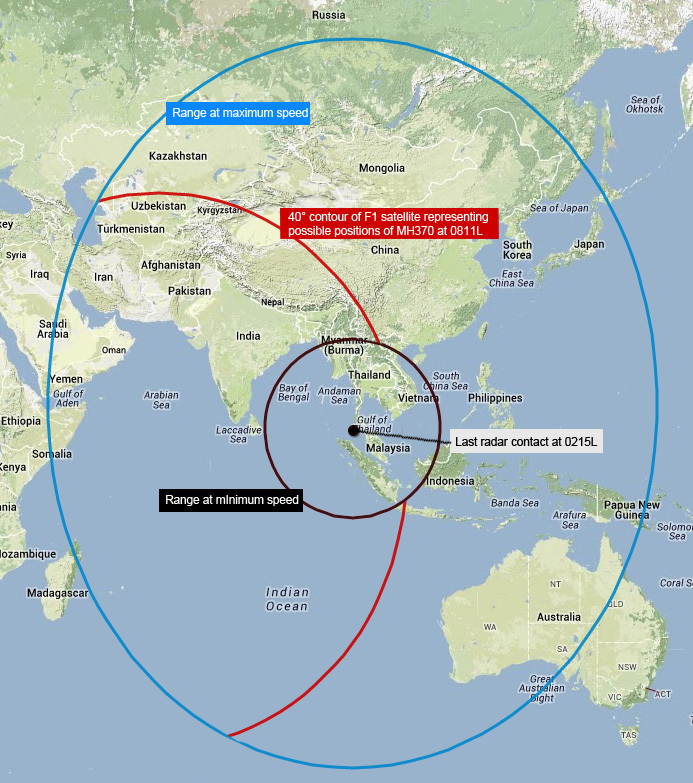 A $260m Boeing 777, measuring 63.7m in length, weighing up to 295,000 kg and carrying 239 crew and passengers, disappears off the face of the earth – just like that – gone without a trace. A Boeing 777 goes missing and nobody but nobody appears to have a clue what happened. Despite civilian radar, secretive military surveillance, £90m spent on sophisticated searches covering tens of thousands of square miles of ocean – nothing can determine the fate of the missing plane. It may sound far-fetched but tragically, as we know all too well, it’s not a work of fiction – it happened. 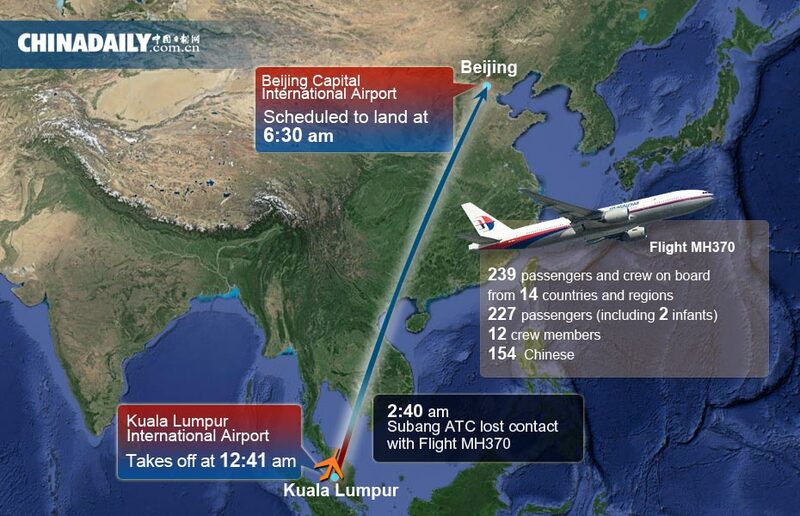 Malaysian Airlines flight MH370 vanished on 8th March, 2014, en-route from Kuala Lumpur to Beijing. Flight MH370 disappeared more than two years ago without leaving a trace. Undoubtedly a tale of mystery and human tragedy, it leaves the families and friends of those on board, to mourn and wonder about the fate of those missing, presumed dead. From a PR perspective it was every professional communicator’s worst nightmare. It’s bad enough if you’re in a damage limitation situation or trying to defend the ‘indefensible’, but how on earth do you begin to explain the inexplicable? Amid a myriad of sensitivities, the comms role is to present the facts, striving to keep the families of those lost, any stakeholders, the media and the public, fully appraised with timely and accurate updates. Will the facts ever emerge? 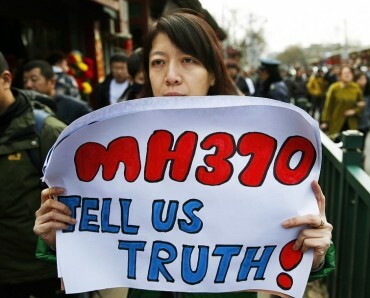 – The wife of a passenger lost on MH370 campaigns for the truth. What you don’t want is an information vacuum to develop, one that can and will, be filled with supposition, fiction and downright lies. It doesn’t help if those entrusted with handling such a terrible event lack a sense of direction, display no leadership and come across as absolutely clueless. 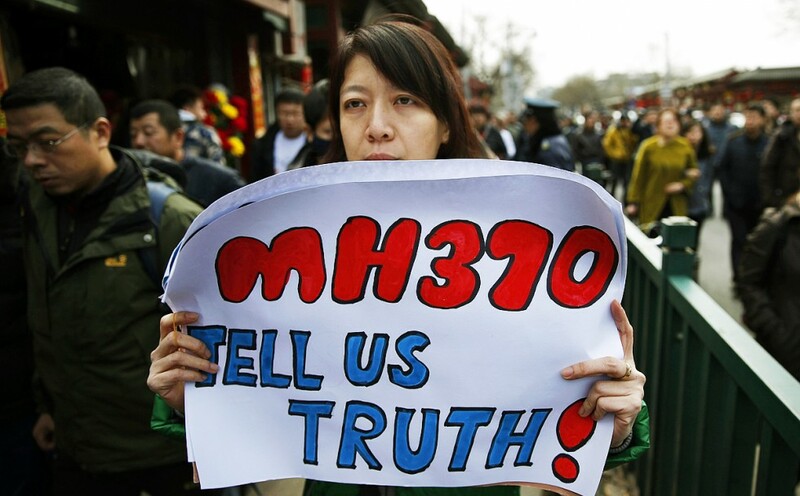 What happened in the immediate aftermath of the disappearance of MH370 can only be described as a shambles – a textbook lesson in how not to conduct crisis communications. It was only when the Malaysian Minister of Defence, Datuk Seri Hishammuddin Hussein took over the daily media briefings that a degree of credibility was restored. Articulate, confident and fluent in both Bahasa and English, Malaysia would have been much better served if the crisis communications protocols had dictated his immediate appointment as principal spokesman. 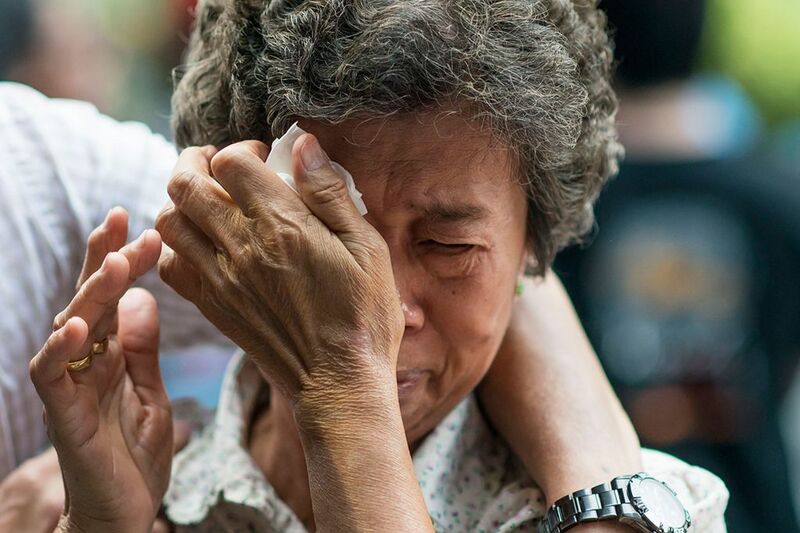 Great unknown – the pain and human suffering of the mystery of Flight MH370 is clear to see. 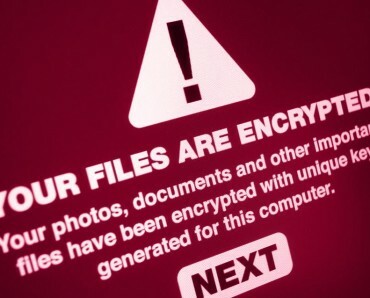 Now, more than two years on, the conspiracy theories continue – hijacking, sabotage, kidnapping, cover ups – US, Chinese, Israeli, Russian involvement…who knows what happened and who, if anybody, was involved? Without a definitive, plausible explanation backed up by irrefutable physical evidence, the permutations and scenarios go on and on. It’s a mess – a communications disaster. Where in the world? Search teams face a treacherous task trying to locate any signs of MH370. 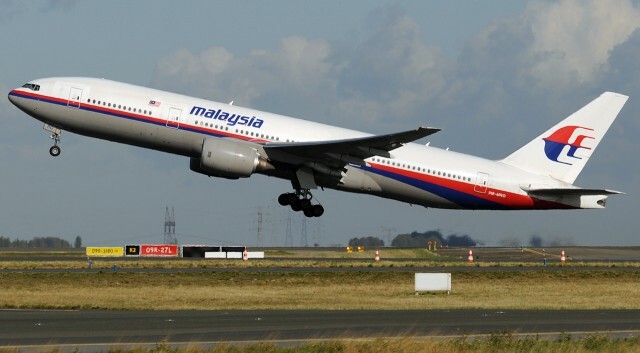 Having represented companies in times of crisis, where lives have been lost, reputations have been on the line and contentious issues have raged between corporate entities and Government, I can only imagine the frustrations of those who so desperately want to bring communications clarity to the mystery of Flight MH370. Sadly, it doesn’t look likely to happen any time soon. 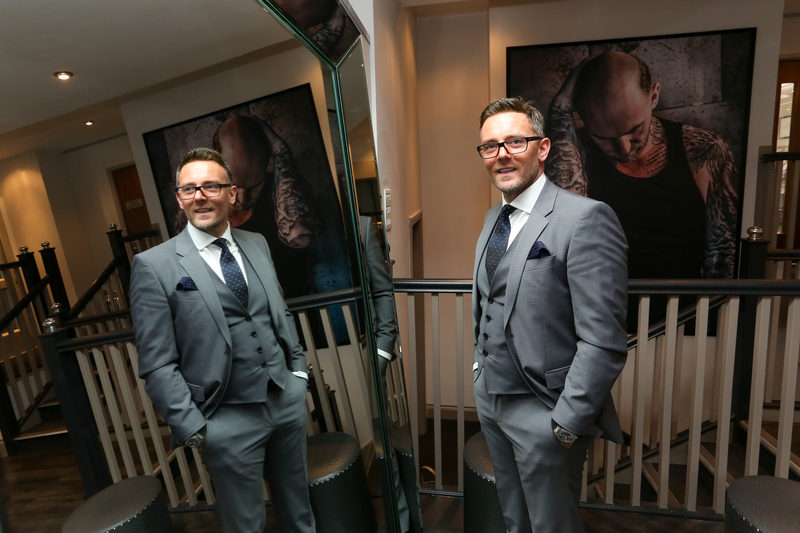 Broadening business horizons and expanding professional networks is the norm for 400 million LinkedIn users across 200 countries, but how many of us know our own contacts – I mean REALLY know our contacts? 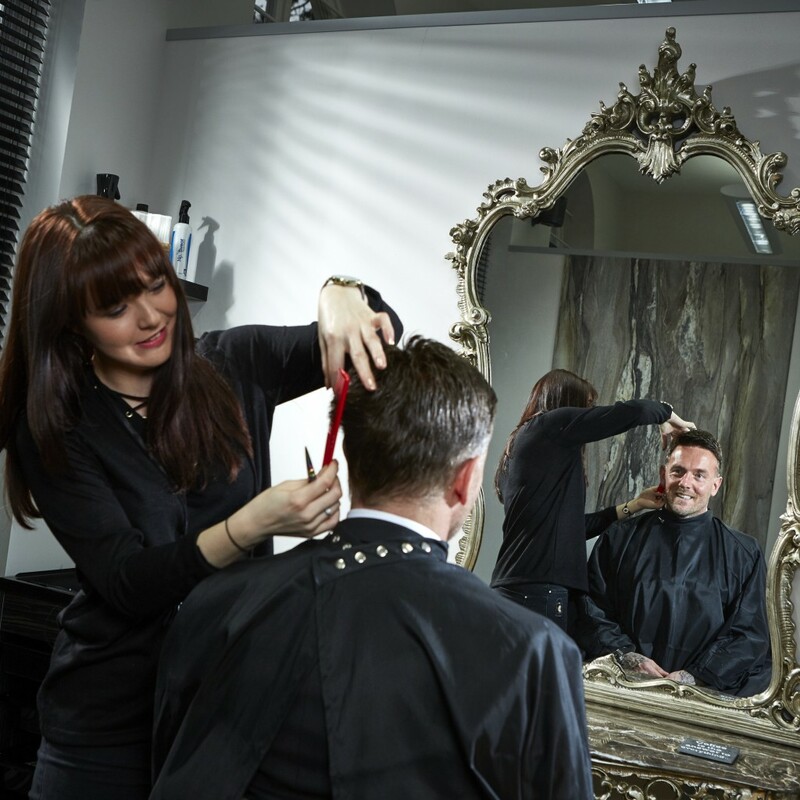 Yes, it’s common practice and commonsense to connect with friends, colleagues, business associates, customers, suppliers and peers, but where should we draw the line? How many users elect for quantity over quality, in the misguided belief that the higher the number of connections, the better the perception of their LinkedIn status? Contacts – how well do we know all of our contacts on LinkedIn? A ‘more the merrier’ approach could so easily damage – rather than enhance – your reputation. Accepting a LinkedIn connection request could, at the very least, be construed as a tacit endorsement of a contact. LinkedIn issues a standard guideline of ‘Only invite people you know well and who know you’ when seeking a new connection, but fair to say many of us don’t adhere strictly to the advice. I must confess to being one of them. 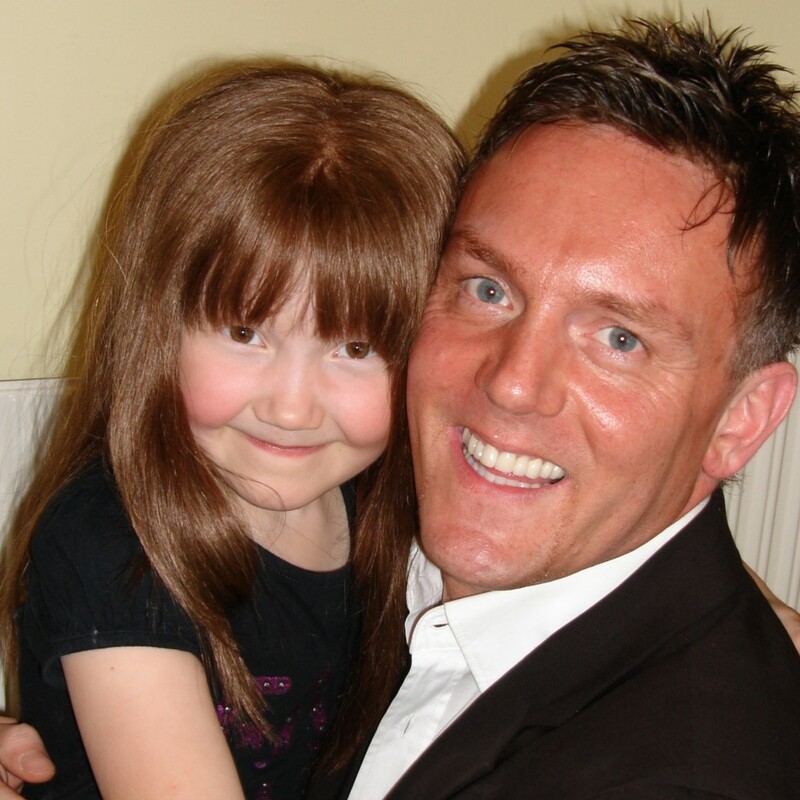 Bad Connection – Chris Spencer is a convicted conman guilty of an £86,000 eBay fraud. 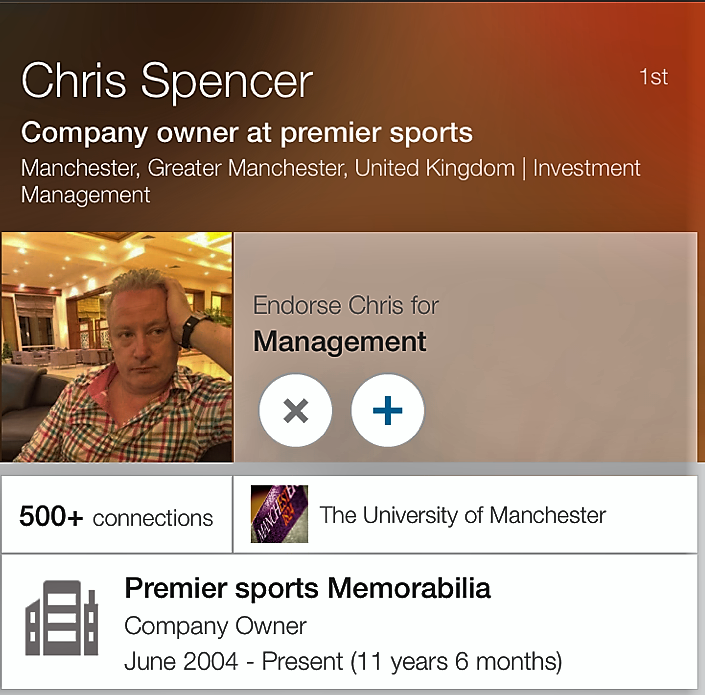 As an ardent sports fan – football in particular, specifically Manchester City – and an occasional benefactor to charities and worthy causes, I accepted not one, but two, LinkedIn invitations from a man called Chris Spencer. 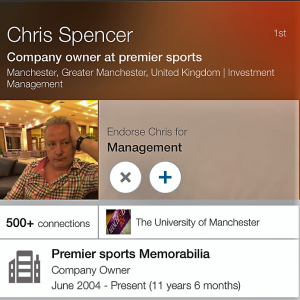 Spencer purported to be the owner of a company called Premier Sports Memorabilia, based in Manchester. 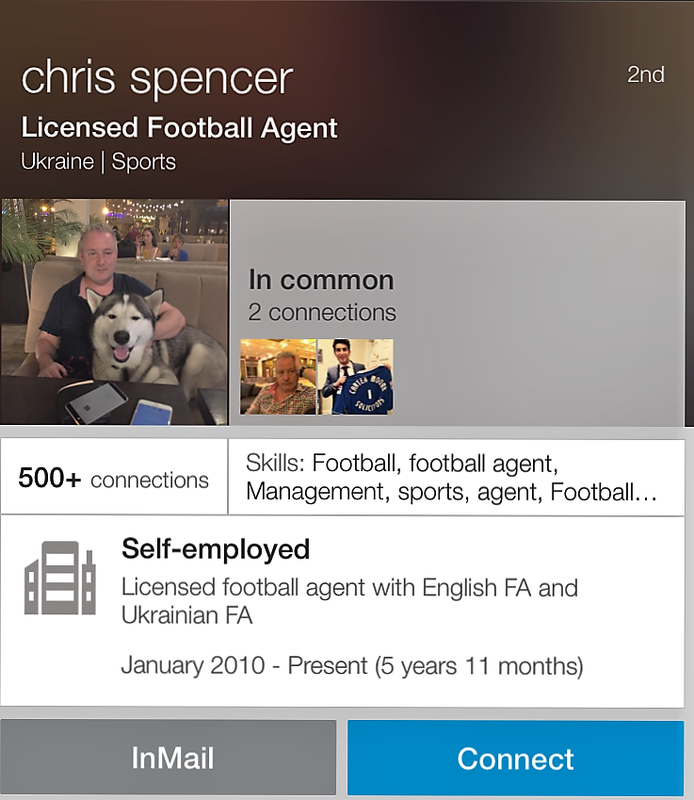 He also connected with me under the guise of Chris Spencer, Licensed Football Agent, accredited with both the English and Ukranian Football Associations. 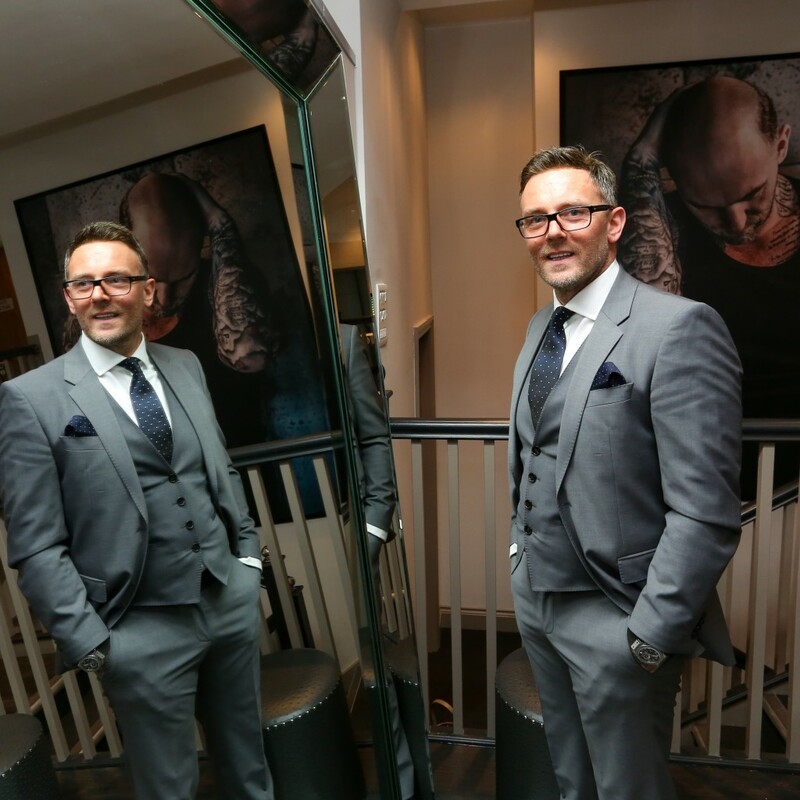 Spencer was already LinkedIn to three people on my network – two who were affiliated to Manchester City FC, and another who works as Football Agent as well as in the legal profession. 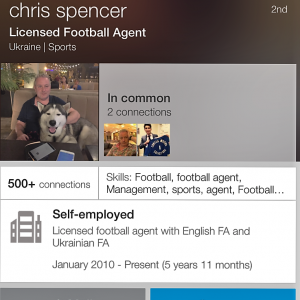 Bad Connection Mk II – Chris Spencer claims to be a Licensed Football Agent in both England & Ukraine. As such, a trio of people who I could vouch for any day of the week – hence the tacit endorsement. It turned out that Spencer’s real name was Christian Spencer Cassidy – a convicted criminal, found guilty of an £86,000 fraud via eBay. Now operating out of Odessa in the Ukraine, Cassidy is still committing criminal offences, but hides behind a false name and a veneer of respectability. Having discovered ‘Spencer’ was a low-life slime ball, I ‘messaged’ my three connections to find out more about him. 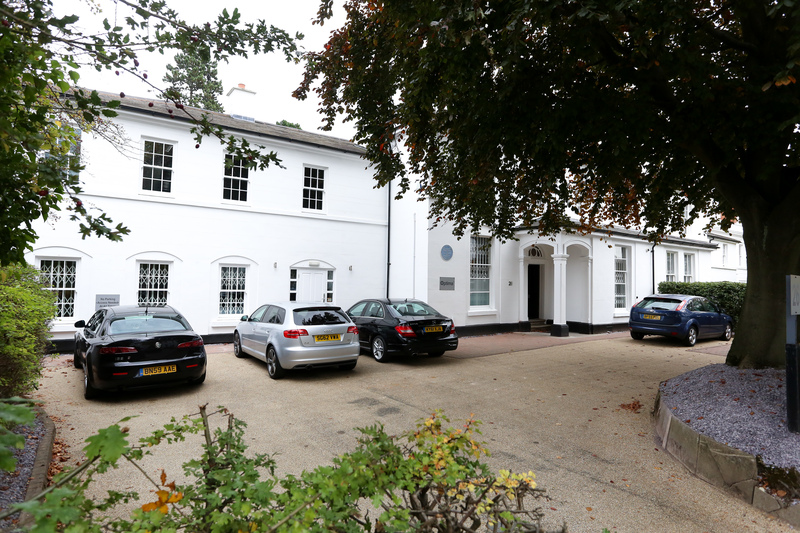 All the answers were the same – they’d simply taken him at face value, identified common professional ground and accepted the connection request. Social Media networking is all the rage…but reputations are threatened if you connect with the ‘wrong’ types of contacts. It all comes back to knowing your connections. How many of us ever consider we might be linking up with someone whose illegal or distasteful actions could impact on our reputation, whilst giving false credence to theirs? 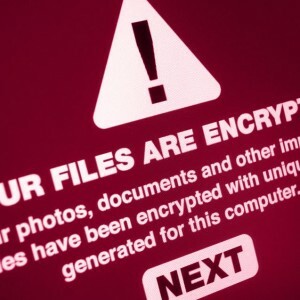 Mine was a costly case in point – one which presently resides with ActionFraud, the UK’s fraud and internet crime reporting centre team, in the City of London. A lesson learned and one now shared with the LinkedIn community globally. 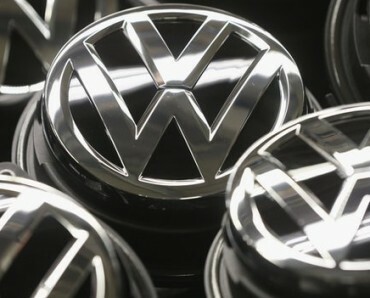 Confessions, apologies, promises and commitments – Volkswagen are spouting an endless array of words akin to the emissions belching from their data deceiving diesel cars. As the German car giant continues choking on the fumes of their own breathtaking dishonesty, the question remains as to whether their admissions and desperate pledges to put things right, are seen as anything other than just more toxins, polluting the atmosphere? 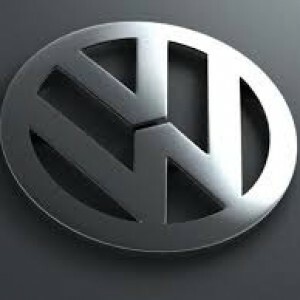 How on earth can Volkswagen hope to win back its hard-earned reputation in the eyes of millions of consumers? 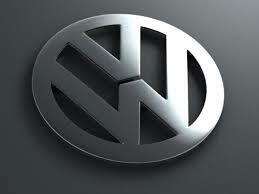 Casting a shadow – the VW brand has been tarnished. The ‘Made in Germany’ motor-brand is based on the Teutonic excellence of not only VW, but the likes of BMW, Mercedes, Porsche and Audi. 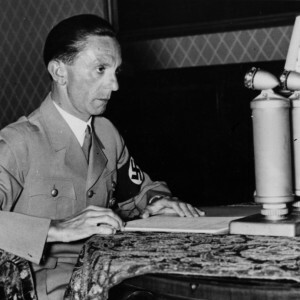 History shows it didn’t work for the Nazis and the ‘diesel defeat device’ so cleverly created to manipulate emissions readings, hoodwink consumers, cheat regulators and gain a step on competitors, has spectacularly backfired on VW. 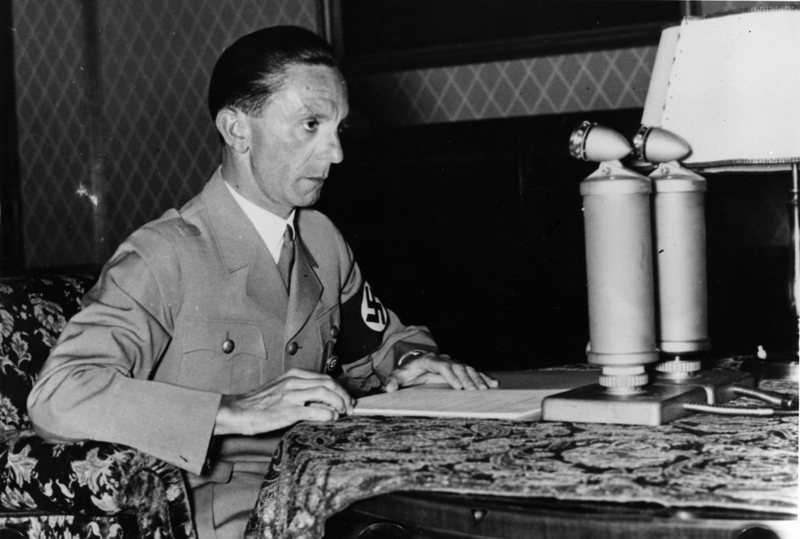 Evil lies – Nazi propagandist Joseph Goebbels. Telling ‘porkies’ is never a good idea in the realms of business, industry or government. You can push the ‘facts’ to a point, but you must never cross the line. Being ‘Economical with the truth’ or applying the practice of ‘Lies, damned lies and statistics’ is as far as any ‘PR Guru’ or ‘Spin Doctor’ should ever countenance. Often enough it’s the in-house Head of Communications or trusted external consultant who gets to earn their corn in the damage limitation fallout, dealing with the inevitable consequences when corporate wrong-doings or ‘misjudgements’ are exposed. Sorry need not be the hardest word if a company has made a genuine error, and is then willing to hold up its hands and make every effort to provide a solution. The trick is to not have to go there too often. If a company is forever apologising it won’t survive, for obvious reasons. 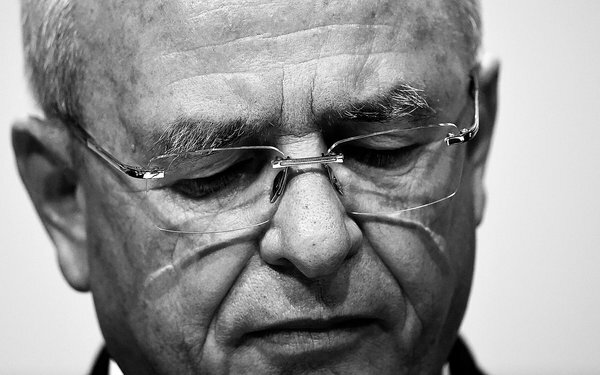 Volkswagen’s CEO, Martin Winterkorn issued a public apology for ‘breaking the trust’ of all VW customers. He stood down shortly afterwards, but there’s an extremely rocky road ahead for those he leaves behind, one littered with multi-billion €, $ or £ (choose your own currency) fines, lawsuits, compensation claims, customer refunds and vehicle recalls. 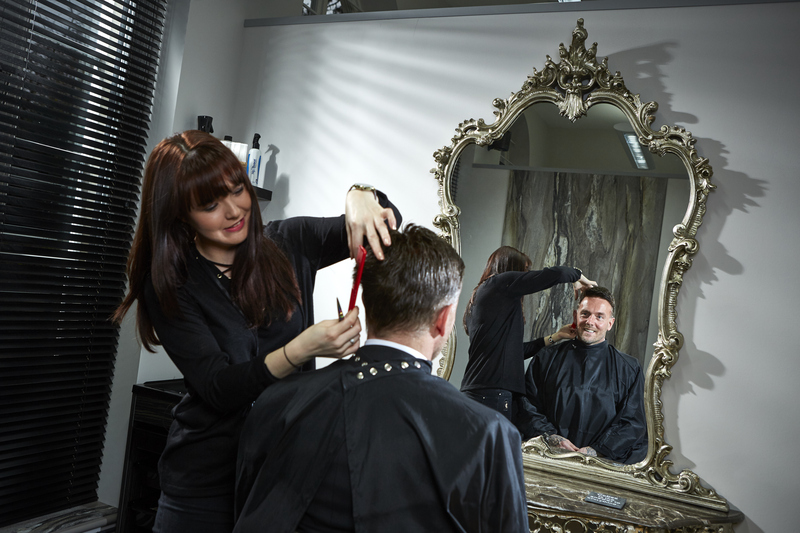 Social media is an ever increasingly powerful influencer when shaping the mindset of consumers. 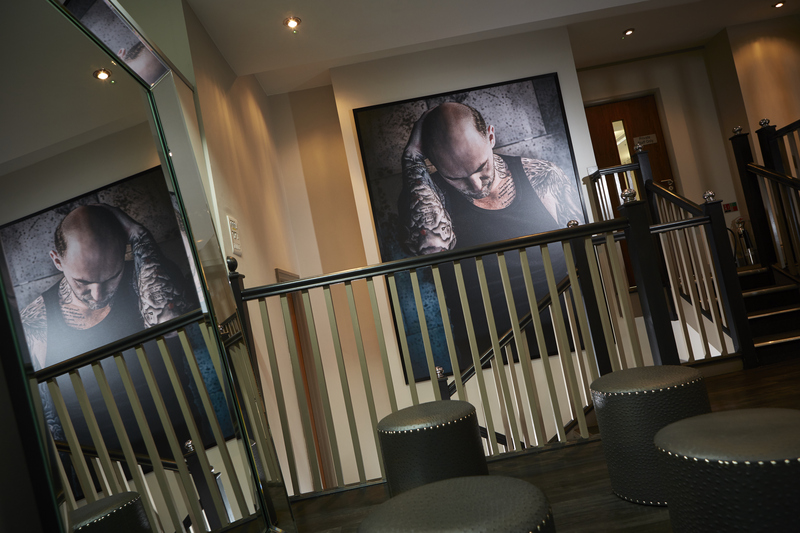 The views and recommendations from ‘ordinary people’ on the likes of Twitter and Facebook, are often as highly valued as advice from perceived online experts. It looks bleak in the short-term, but VW will more than likely come through, just as Toyota did five years ago when weathering a huge storm on vehicle safety. Problems with ‘unintended acceleration’ caused the global recall of millions of Toyota vehicles, damaging perceptions of the Japanese manufacturer and costing billions to rectify. Toyota still managed to maintain strong growth in its Prius model, by leveraging its previously strong brand appeal and introducing lowering prices. 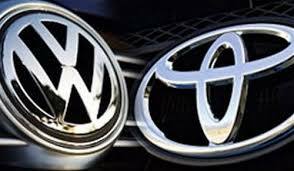 Unlike VW, Toyota’s was not a premeditated attempt to cheat the world at large, but VW would do well to heed the lessons of their competitor. Back from the brink – Toyota recovered after the safety scandals of 2010 – can VW do the same in 2015? And the irony of the VW debacle can be found in the identity of the man who was instrumental in uncovering the global fraud. Working for the International Council on Clean Transportation and describing himself as ‘…just a simple engineer from Michigan’, John German created unprecedented commercial and political shockwaves in the country whose name he bears.